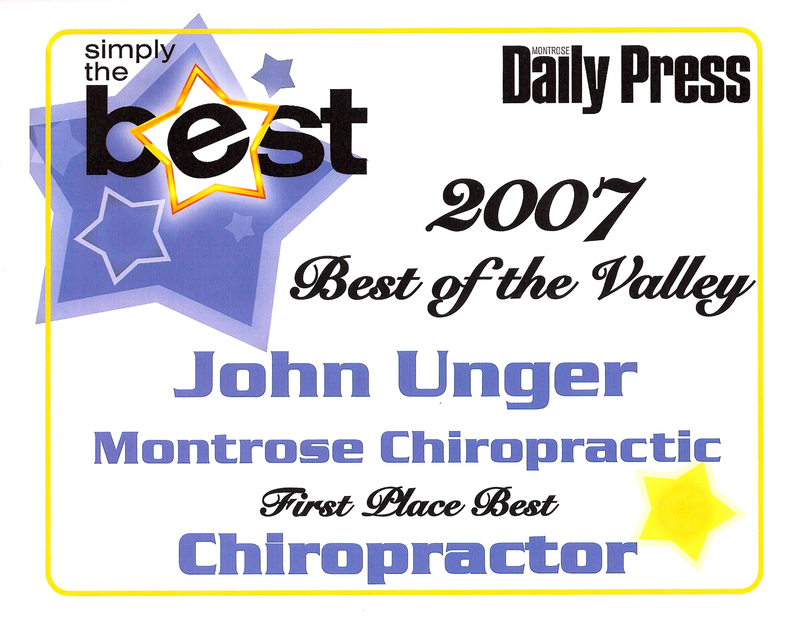 Dr. John Unger combines his twenty-five-plus years of experience at the Montrose Chiropractic Center with continued postdoctoral studies. His patient-centered approach lends itself to comfortable, effective health care for his patients, from school kids to retired seniors to professional athletes. 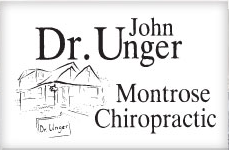 He earned his Doctor of Chiropractic degree in 1985 from Logan Chiropractic College in St. Louis, Missouri, and also holds a Bachelor of Science degree in Human Biology. His pre-medical and pre-chiropractic courses at Colorado State University kept him on the Dean's List. 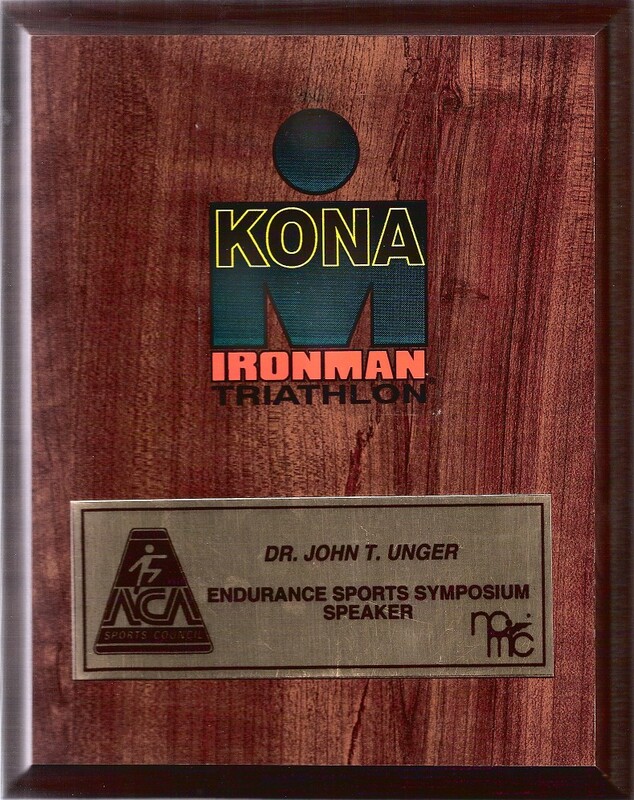 A lifelong learner, he became certified as a Chiropractic Sports Physician in 1993 and achieved Diplomate Chiropractic Sports Physician status in 1997. He also continues to author, publish and present peer-reviewed scientific papers at national conferences, most recently in 2017. 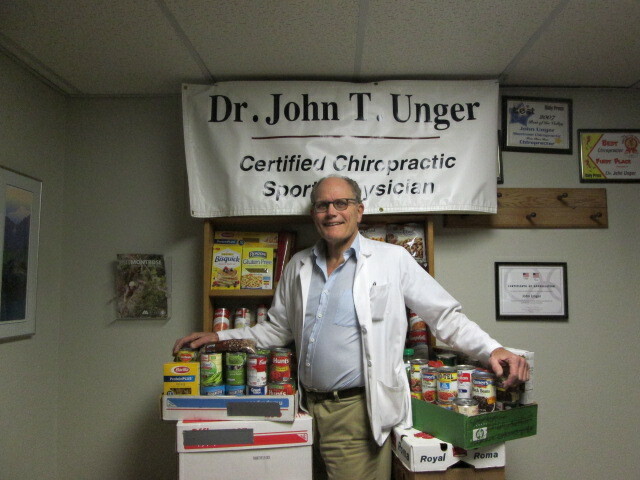 Dr. Unger completed courses in Active Release Techniques for muscles of the arm and shoulder, hip/knee/foot, and spine. This advanced training helps him to speed the healing process by adding muscle and ligament soft tissue treatments. He also provides exercise instruction for home use for rehabilitation of injured joints. He is a member of the American Chiropractic Association, Colorado Chiropractic Association, and the American Chiropractic Board of Sports Physicians, where he has served by invitation on the Exam Development Team. 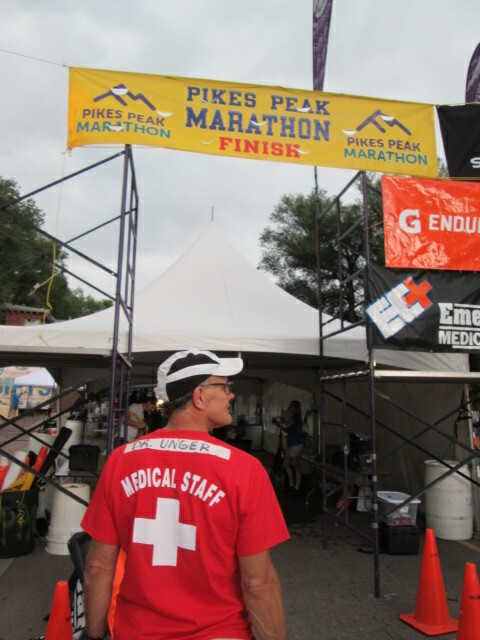 The Pikes Peak Marathon Medical Team and the National Masters Drug-Free Powerlifting Championships are two examples of his hands-on experience treating high-performance athletes over the years. In 1995 he authored and published a paper in the scientific literature on downhill running injuries, and presented this paper at the A.C.A. Ironman Triathlon Sports Symposium. 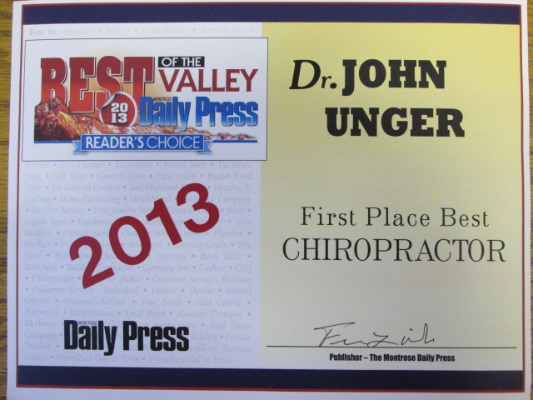 In 1999 Dr. Unger had his original research published in peer-reviewed biomedical literature as well. 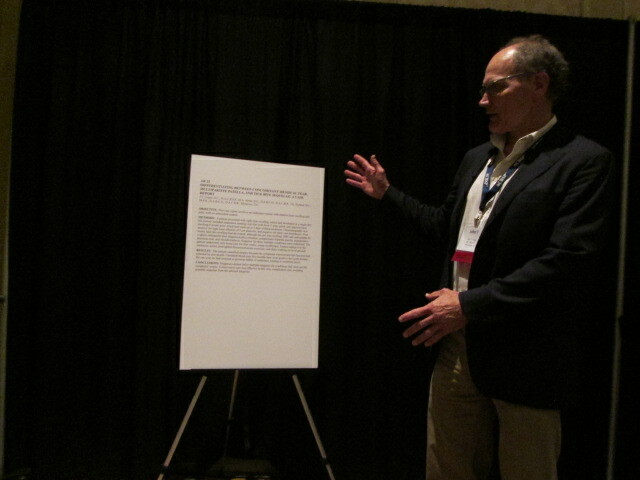 Dr. Unger's commitment to high level care of every patient is reflected in his background studies and experiences. He enjoys humanizing the face of conservative, effective, drug-free health care for everyone.